Now the mobile Sportozoid application for Windows Phone 7 Mango phones is available. Please download it, comment and share Your opinions. It's the first version of the application and the next versions are planned. 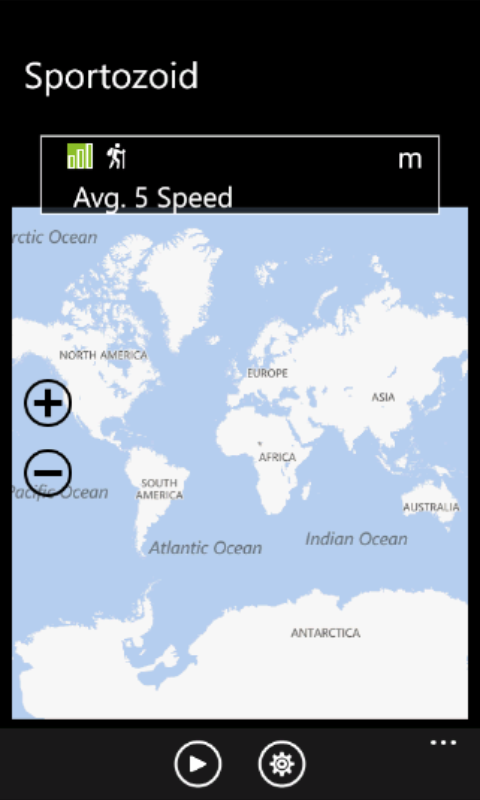 The map is located in the middle part of the screen - if the location services are active the actual location is presented. In the bottom part of the screen the "Start" and "Settings" buttons are located.. The icon presents the choosen activity type. If the icon is active it means that there is data to transmit. 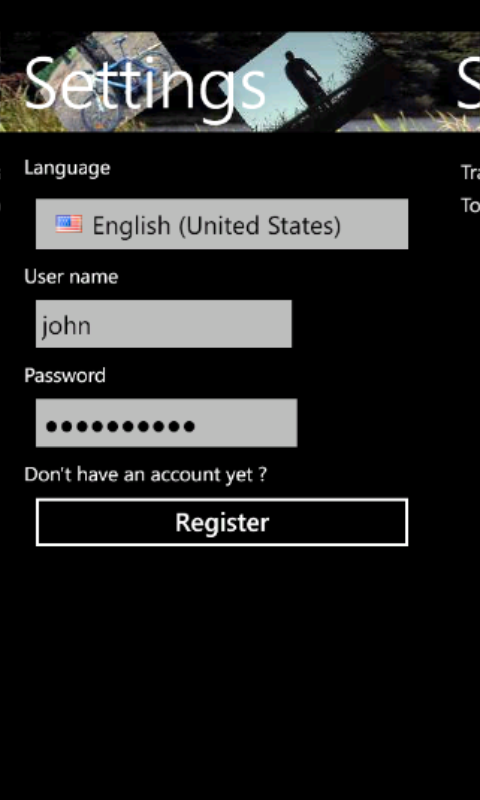 One can choose the language version, login or create the account in the service. 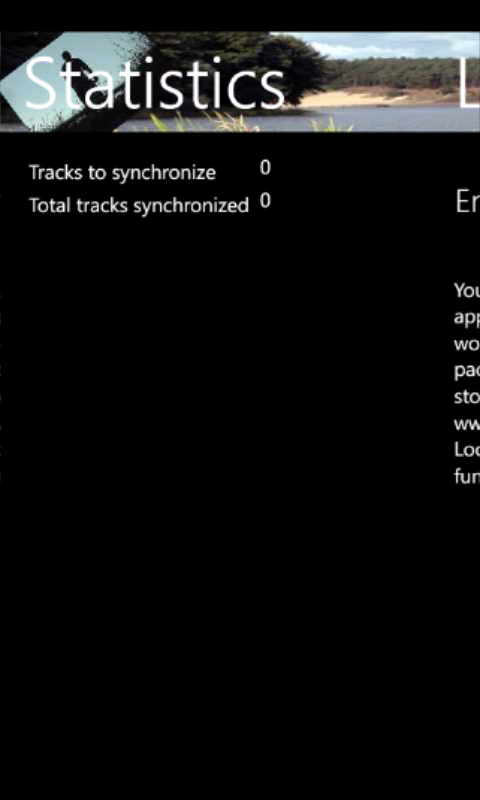 The synchronized and to be synchronized number of the tracks is presented (synchronization starts immediately after the application start if the data connection is available). At the screen we can choose activity type, setup the visibility, give a short description. Please download and use !